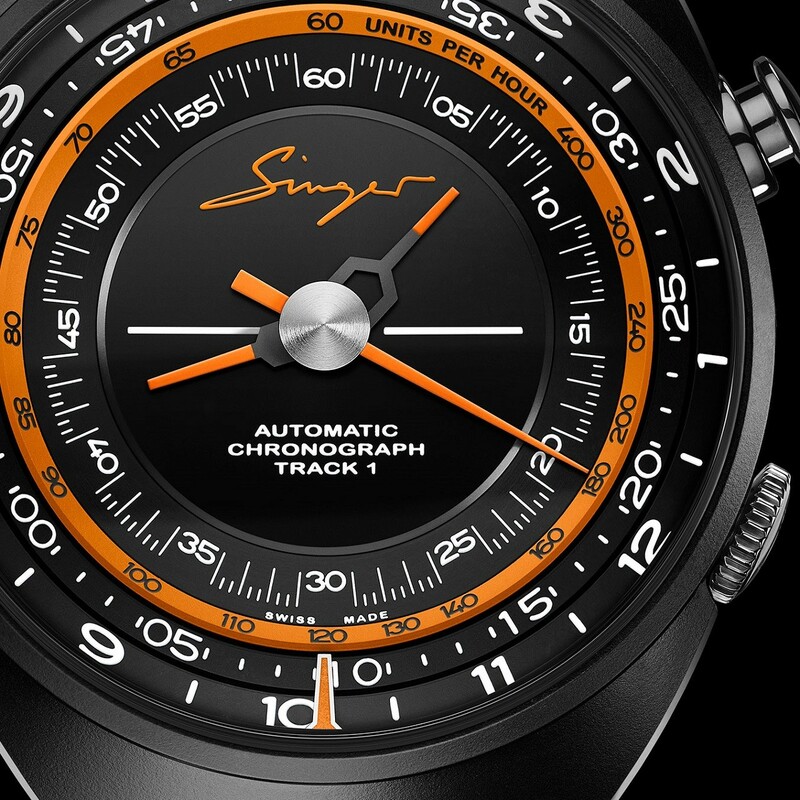 When they’re not busy upgrading and turning vintage Porsche 911s into genuine pieces of rolling art, the folks at Singer also create high-quality, sleek-looking watches. Their latest is the Track 1 Hong Kong Edition, a rugged timepiece with sporty looks that’ll surely appeal to automotive fans. 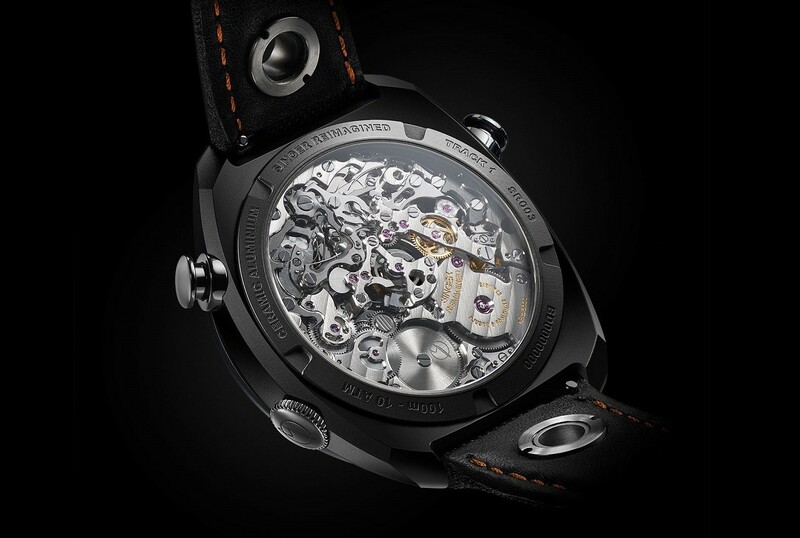 Powered by the revolutionary AgenGraphe chronograph self-winding movement (60 hours power-reserve), the watch features a 43mm case and it displays elapsed seconds, minutes and hour counter in the center. 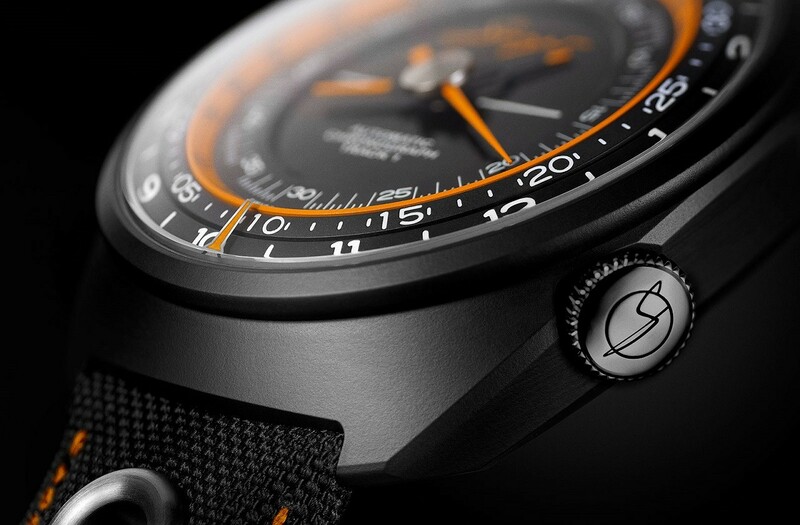 What makes the Hong Kong Edition stand out from the previous two versions are the sporty orange accents on the dial and the black ceramic-coated aluminum case that keeps the weight light while providing a tough, scratch resistant layer, and of course, good looks.